Sebi chairman Ajay Tyagi said it is clear from the case involving the leakage of information on WhatsApp recently that the details got leaked from the companies themselves. 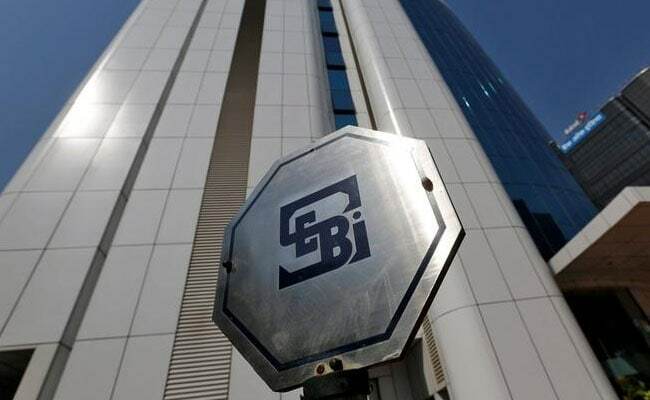 Mumbai: In a stern warning to companies for leakage of key financial details, market regulator Sebi today said all those responsible, including auditors, would face action and the rules would be strengthened if required. Addressing a press conference after a board meeting, Sebi chairman Ajay Tyagi said it is clear from the case involving the leakage of information on WhatsApp recently that the details got leaked from the companies themselves. A day after Sebi asked Axis Bank to strengthen its systems and conduct an internal probe to fix responsibility as the initial investigation showed the leakage due to "inadequacy" of processes at the bank, Tyagi said there are more companies and necessary actions would follow. He also said the regulator would amend and strengthen the insider trading norms if required. To a question whether auditors were also insiders and privy to such information before they are made public, Tyagi said they would also face action if found guilty. Axis Bank has to complete the inquiry within three months and file a report to Sebi within seven days thereafter, the regulator said, after it found that the company's results for the April-June 2017 quarter were "either identical or matched closely with the figures" that were in circulation on WhatsApp prior to an official announcement. Sebi began a probe last month after a media report surfaced with respect to circulation of UPSI in various private WhatsApp groups about certain companies, including Axis Bank, ahead of their official announcements. The regulator also conducted search and seizure operations in this regard at various places, including on the premises of various market entities. The directive to Axis Bank is the first order from Sebi in this case and several others may follow soon. During the preliminary examination, it was observed that the messages circulated in WhatsApp groups almost matched the quarterly financial results of Axis Bank for the June quarter, which were published subsequently. The results were officially announced on July 25 at 1623 hours but the message was in circulation on July 25, 2017 since 0912 hours. Late last night, Axis Bank said it will work with Sebi with regard to leakage of unpublished price sensitive information and take appropriate action.